Present your students with the challenges they may face in the real world. 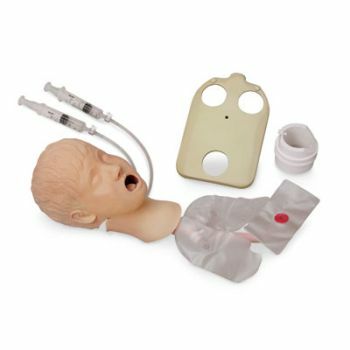 Life/form Advanced Child Airway Management Trainers offer tongue swelling and laryngospasm in addition to all the features on the standard models. 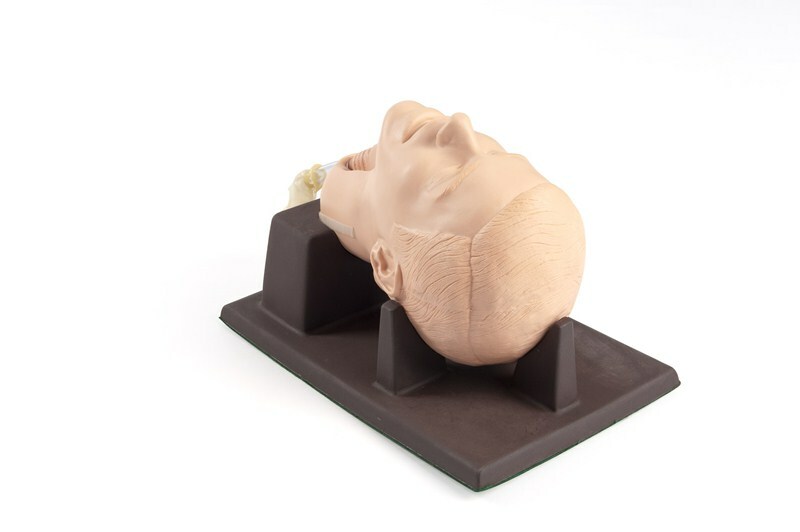 These Life/form advanced airway management trainers are perfect for practicing skills on pediatric patients and represent the size of eight-year-old patients. 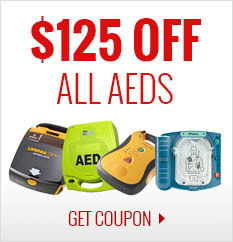 Practice intubation, ventilation, suction, CPR, and jaw thrust techniques. 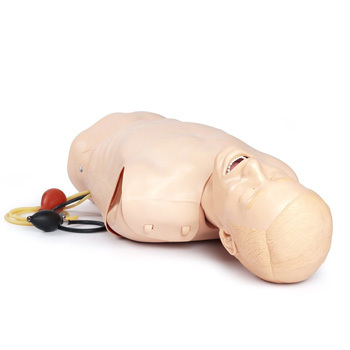 Realistic anatomy and landmarks include teeth, tongue, oral and nasal pharynx, larynx, epiglottis, arytenoids, false and true vocal cords, trachea, lungs, esophagus, and stomach. 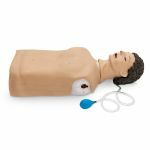 The trainers allow you to practice oral, digital, and nasal intubation, as well as E.T., E.O.A., P.T.L., L.M.A., E.G.T.A., and Combitube insertion. Separate lungs for auscultation. Inflatable stomach bladder indicates esophageal insufflation. 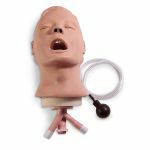 With its slightly anterior position, swelling tongue, and vocal cords, the Life/form Advanced Child Airway Management Trainers are great for introductory as well as advanced training. 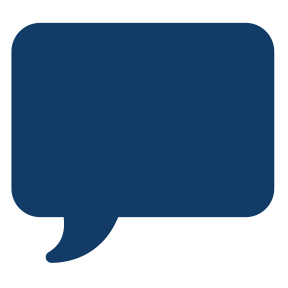 Suction techniques can also be performed and evaluated. 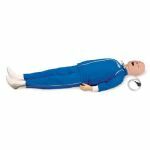 The simulator was designed to use an uncuffed endotracheal tube measuring up to 5.0 mm I.D. 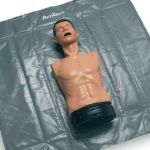 Can be attached to any of the Life/form Child Airway Management Trainers or on Resusci Junior*. Pump lubricant included. Five-year warranty.